Home » How to choose the best outdoor insoles? Do you hike, backpack, run, ski or cycle? Do foot aches, blisters, hot spots or discomfort hamper the enjoyment of your activities? If so, you may want to consider the extra comfort and support provided by Tarrago Outdoor Insoles. Stock insoles in performance boots and shoes are typically inexpensive fillers. For this reason a good shoe insoles can better tailor your footwear’s fit, support and comfort to your feet. Tarrago Outdoor Insoles are specially designed to increase the athlete’s efficiency. 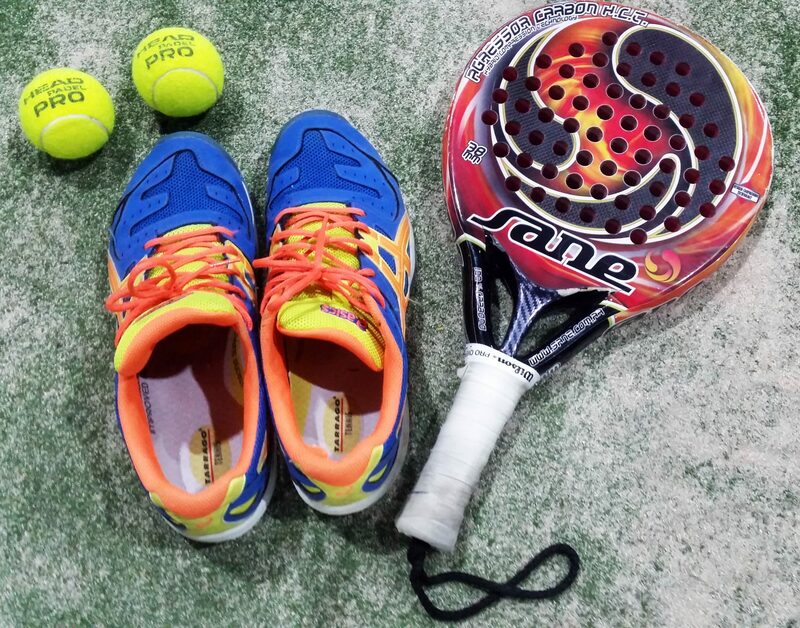 Each insole is composed of specialized components for the practice of each specific sport. There are seven different insoles: Trekking, Running, Football, Cycling, Tennis, Ski and Free time plus. 1. Stand on the insole outside the shoe. Lift up your other foot so you are balancing on the foot that is on the insole. Check how stable you feel, how much pressure you feel and whether the tissue of your heel is cupped and supported nicely in the insole. 2. Try the insole inside your shoe (don’t forget to remove the stock insole first). Now you are assessing the fit as well as the feel and support. Be sure you feel stable in the shoe and that the insole takes up the right amount of volume: not too little or too much. 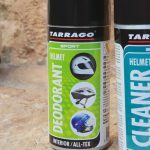 Visit Tarrago Brands International to see the full range of products that we have including the outdoor equipment.